Home / Recently Launched Brazil Nuts! 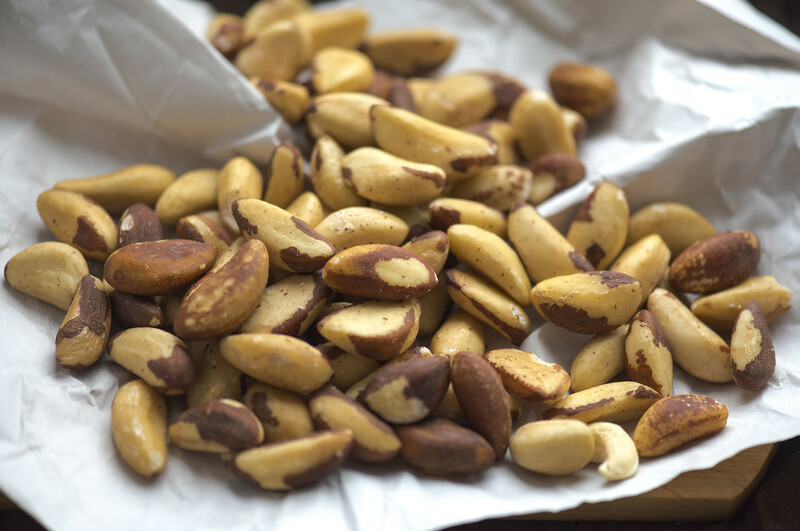 Brazil Nuts are native to South America and are found in the Amazon rain forest. Our suppliers (local cooperatives) collect Brazil Nuts within the Amazon region of Beni and Pando during the period known as harvest, which begins in the month of November of each year and lasts approximately 8 months. Opening of a new Australian office!